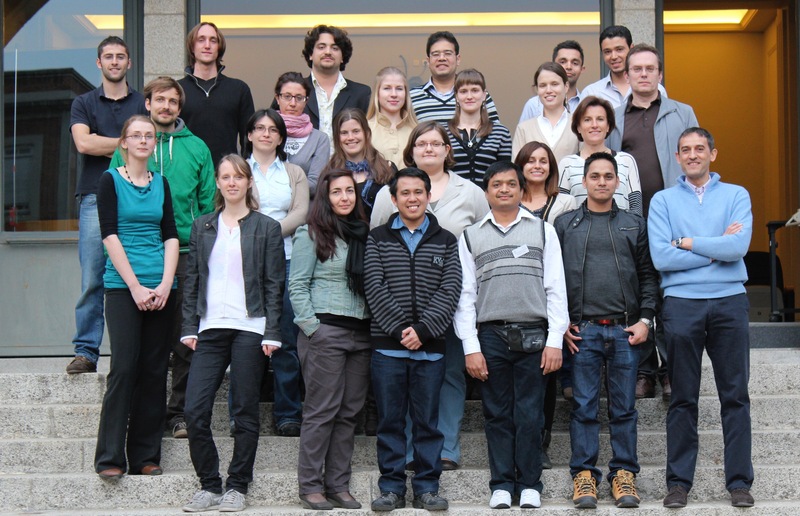 The Marie Curie Initial Training Network "Environmental ChemOinformatics (ECO)" will hold the ECO Winter School 2012 at INIA, Madrid, Spain. toxicology studies, as well as on the relationship between in vitro data and computed properties. Guest speakers will be invited for the theoretical lessons and the training will be completed with hands-on training in the lab and on the server.